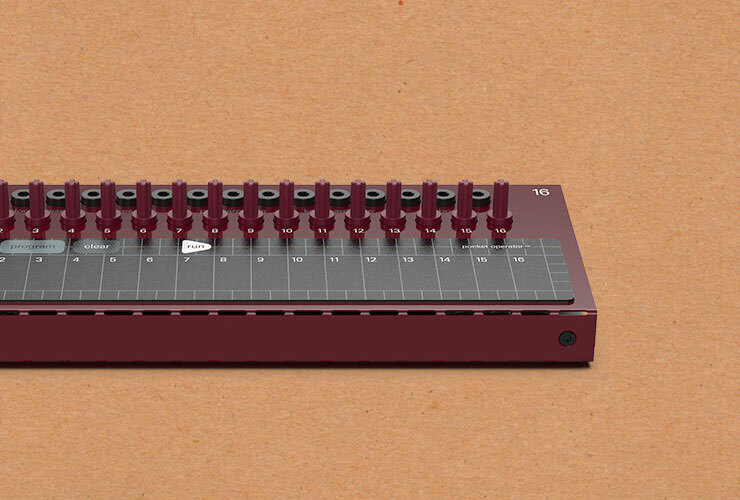 Pocket Operator Modular 16 is a control keyboard with a programmable step sequencer. 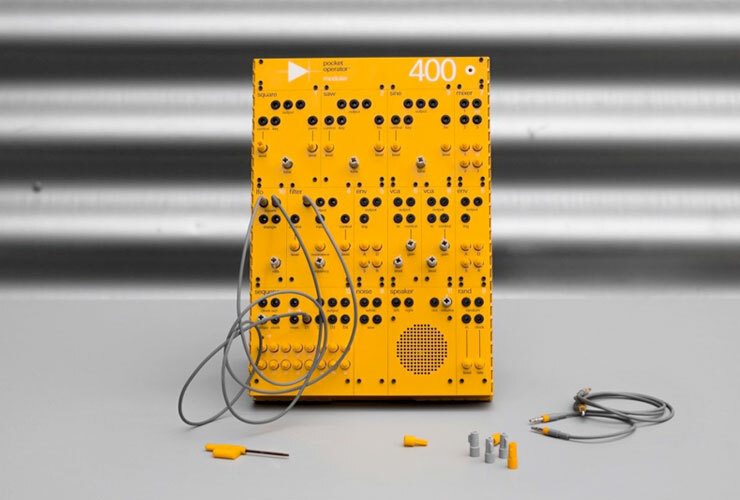 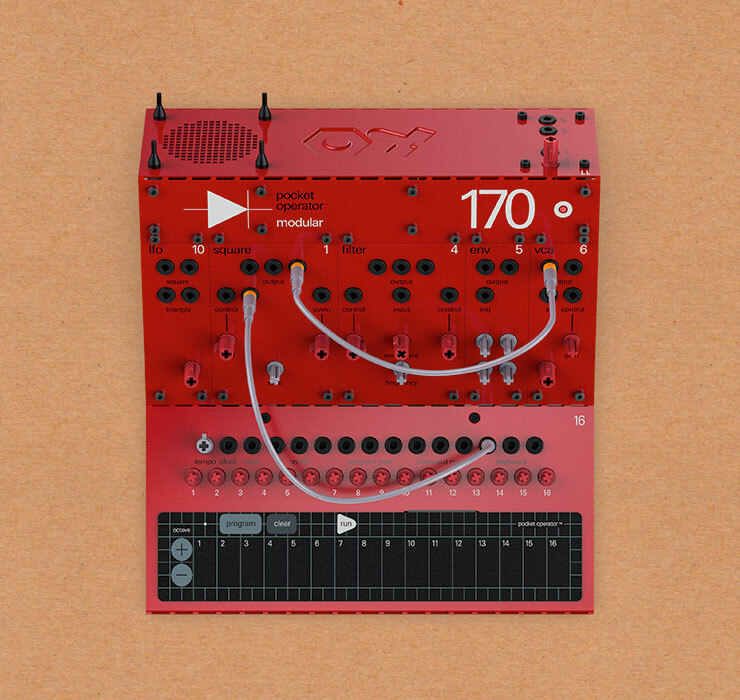 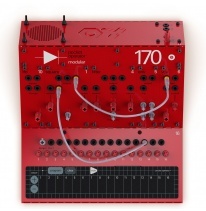 You can use it to control Modular 400 or other modular synths as it sends CV, pitch and trigger signals. 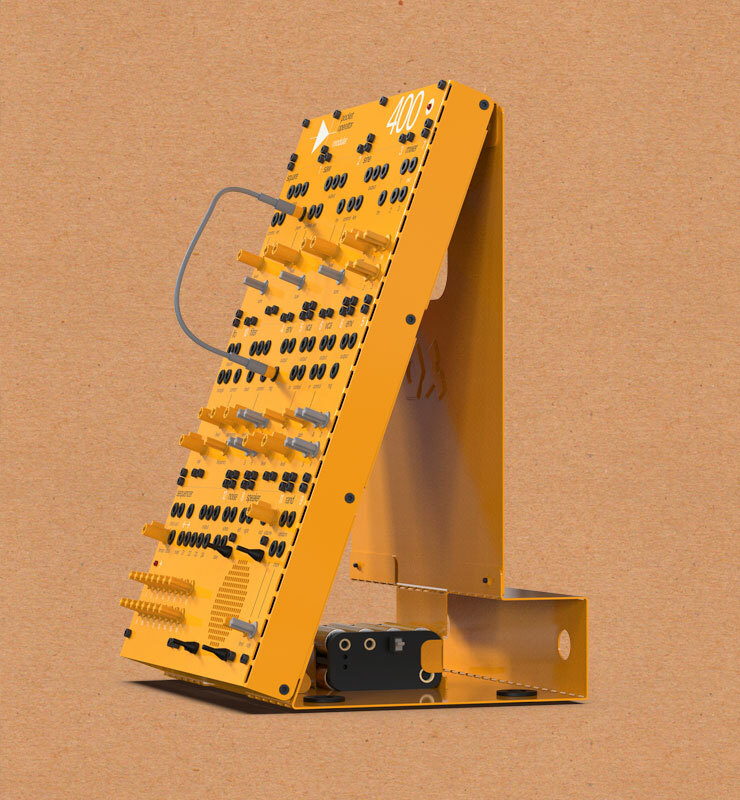 All three chassis are delivered flat which means the buyer has to assemble them (which is a fun learning process). 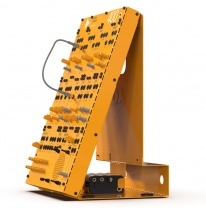 Arguments about not wanting to begin making music with modulars, because they are expensive, are not valid anymore.